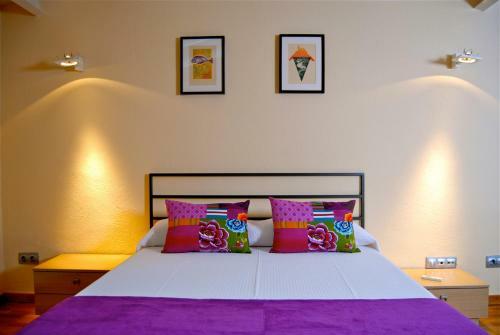 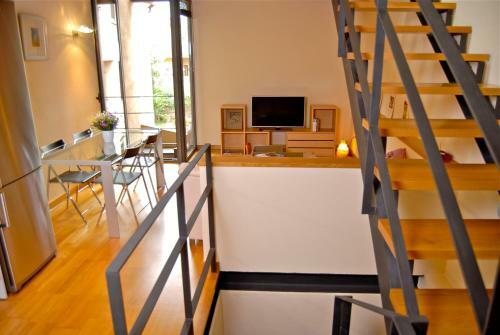 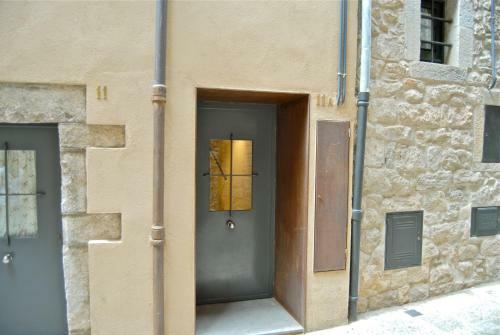 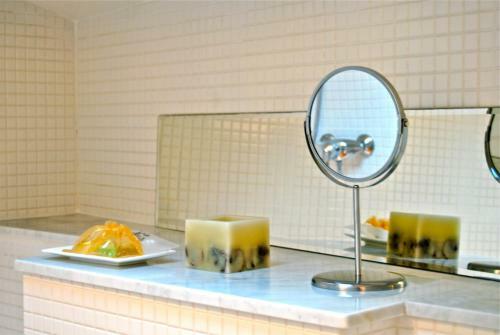 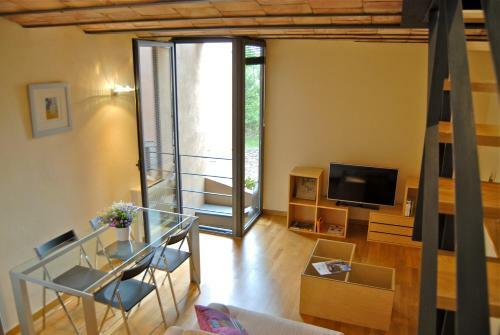 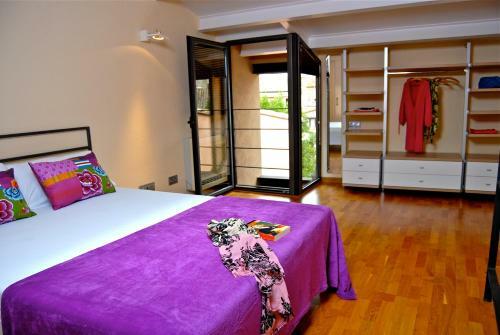 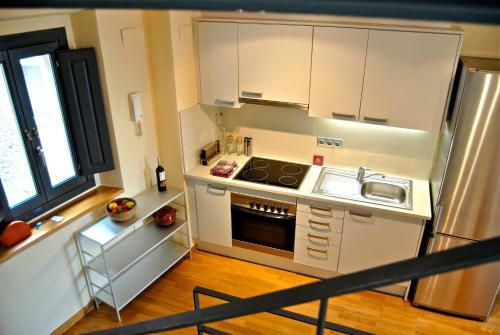 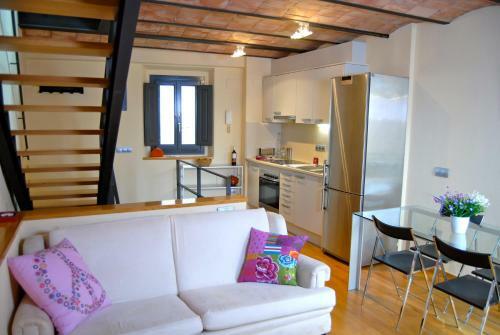 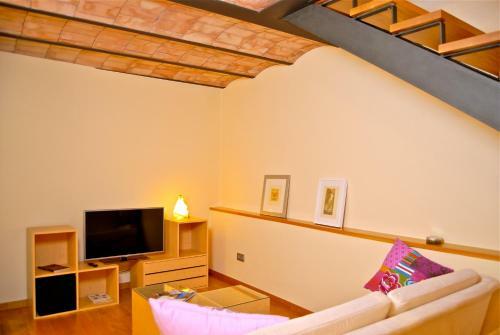 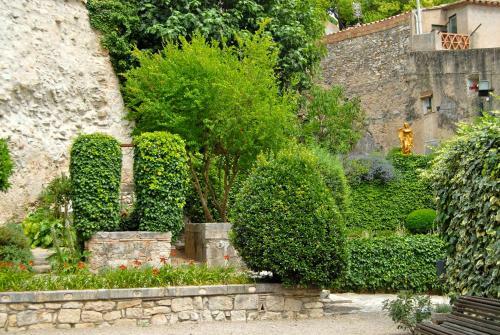 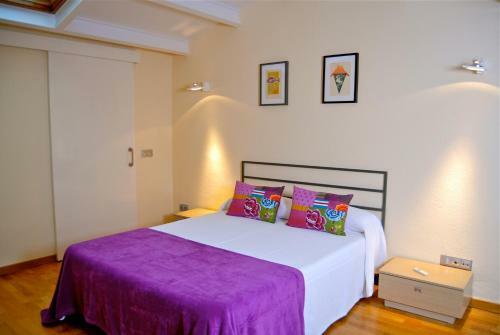 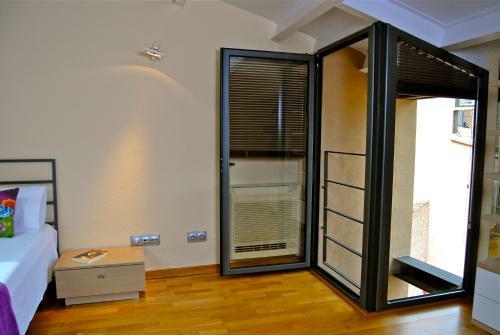 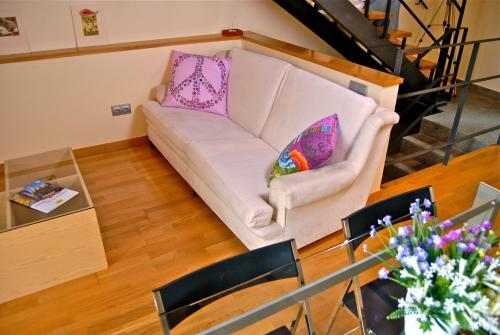 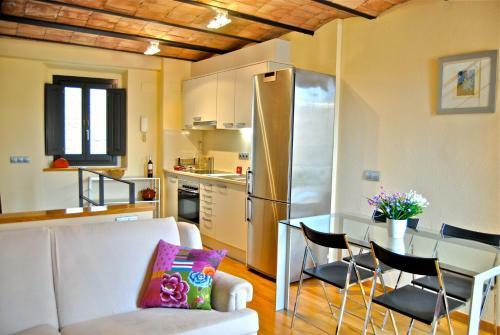 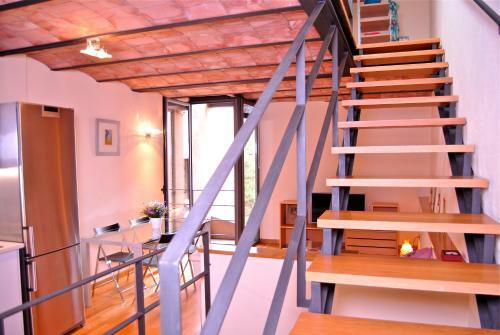 Offering free WiFi, Athenou La Rosa is a duplex located in Girona, 350 metres from the Cathedral. 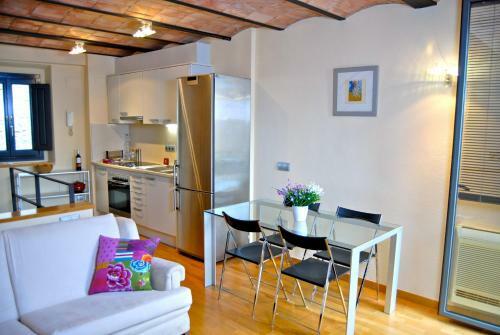 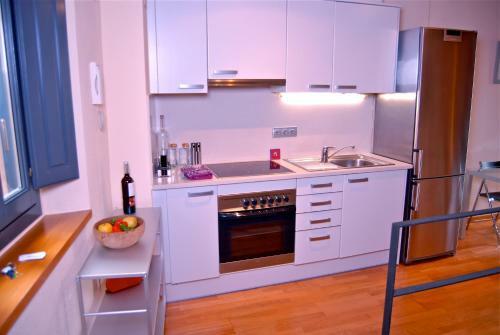 This bright apartment has a sofa and flat-screen TV, air conditioning and a balcony. 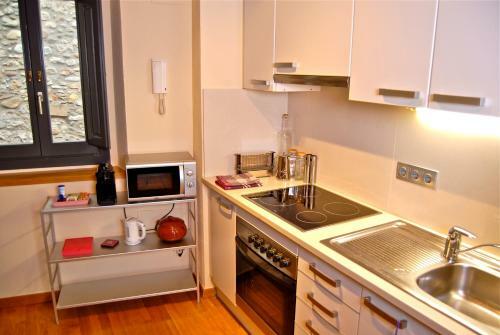 There is a full kitchenette with a microwave, hob and an oven, and the bathroom is equipped with a shower, hairdryer and free toiletries. 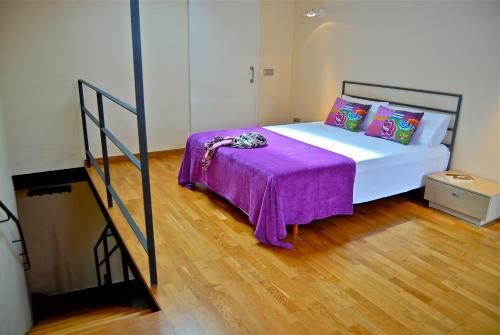 The double bedroom is upstairs. 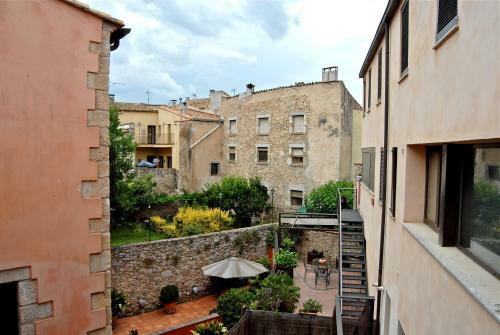 You can enjoy garden view from the apartment. 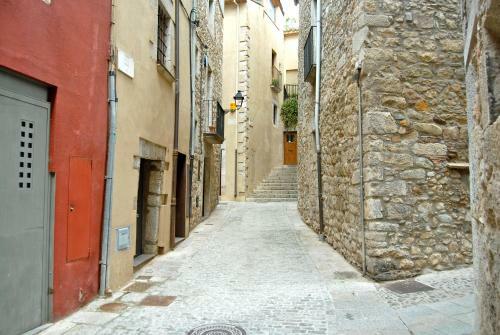 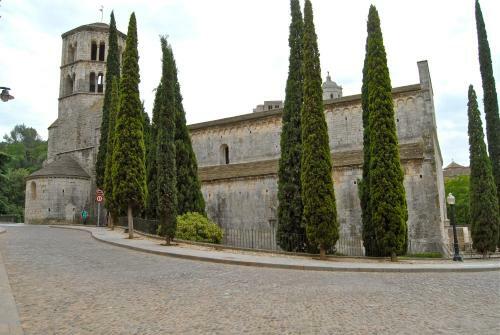 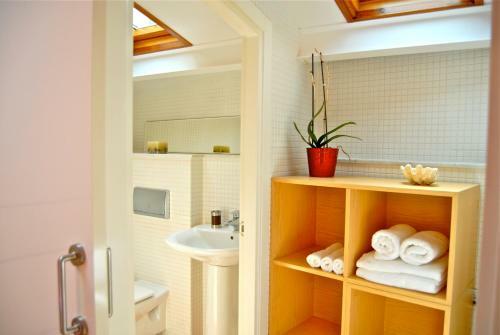 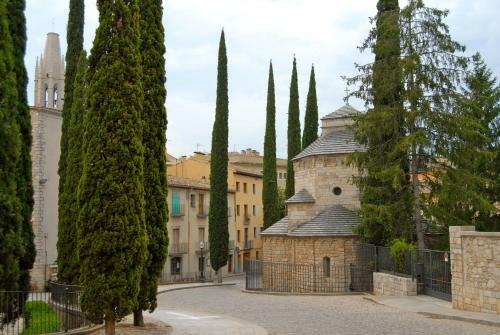 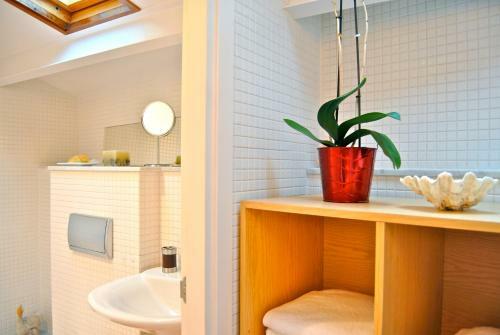 The apartment is 1.4 km from Girona Train Station and 260 metres from Girona's Arab Baths.